Set Sail at Westfields We are pleased to announce the launch of the Van Metre Regatta Collection at our reimagined community, The Preserve at Westfields. Our beautifully designed model home will feature top-of-the-line options and materials from our distinguished partners. Owning a Van Metre home is already a milestone. Owning a Van Metre Regatta Collection home is a trophy achievement. 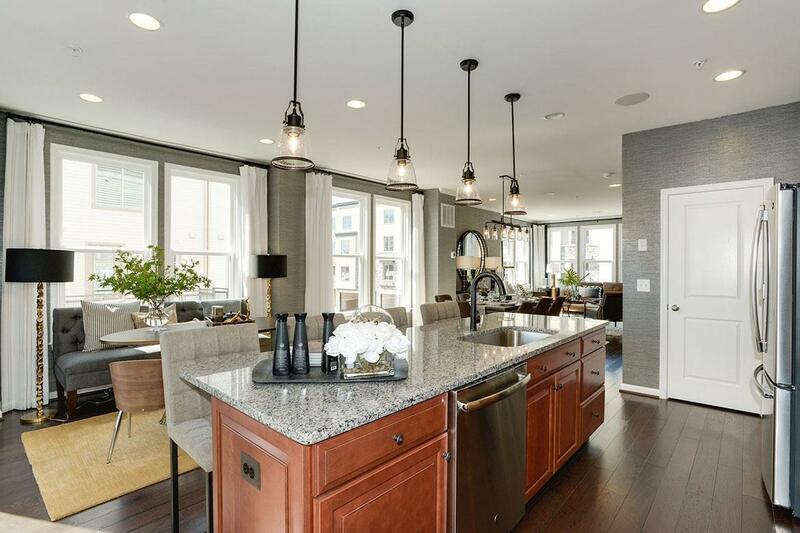 The luxury townhomes at The Preserve at Westfields in Chantilly, VA put all of Metropolitan DC — and the world — at your command. Central to Route 28, Route 50, I-66 and the Dulles Toll Road, with Metro's new Silver Line minutes away, your daily commute has never had more options. Shopping and dining surround you in Chantilly, Potomac Falls, Reston and Tysons. The Virginia wine and hunt country offers great weekend afternoons minutes from home. And with Dulles International Airport moments away, traveling couldn't be easier. Chart a new course, everywhere is yours.